MY2300 Immuno-Histo Stainer is an automatic equipment used for immunohistochemical staining of tissue sections of animal, plant and human. It is the best choice for clinical pathological analysis as well as research laboratories due to its outstanding working capability. This equipment functions automatically, and performs reliably, stably and accurately by adopting Microcomputer control system and by making full use of the design principle of mechanical and electrical integration. Operated easily, it improves the working efficiency, protects the health of operators and meets more requirements of environmental protection. IHC World offers full range of tissue microarray devices and equipments for constructing tissue microarrays. EZ-TMA Manual Tissue Microarray Kits are designed for constructing small number of paraffin tissue microarrays in the easiest way. Our Arraymold Kits allow you to constructing up to 40 paraffin or frozen tissue microarrays manually. The Veridiam Semi-Automatic Tissue Arrayers allow for creating customized tissue microarrays with the aid of microscope station. Our Quick-Ray Automated Tissue Microarrayer has convenience with a touch screen LCD monitor to build tissue microarrays in a quick and innovative way. IHC World TruBondTM slides are new standard hydrophilic adhesive microscope slides with proven performance under high temperature and high pH conditions. Our extensive testings have shown that the TruBond slides outperformed many commonly used adhesive slides and positive charged slides. 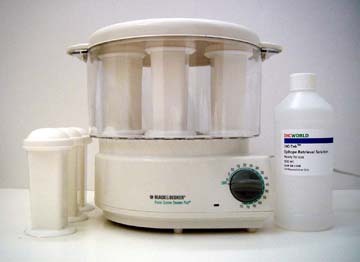 It is ideal for use in immunostaining of paraffin and frozen sections where requires stronger adehsion therefore preventing sections from coming off slides. We are confident that the quality of our slides will exceed your expectations. 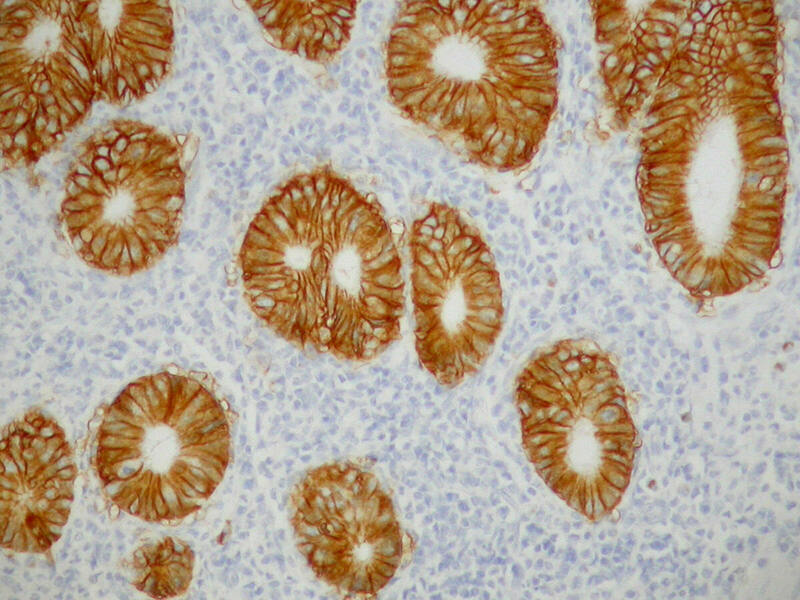 IHC-TekTM series products are specially designed for use in immunohistochemistry (IHC), immunocytochemistry (ICC) and immunofluorescence (IF) staining of tissue sections and cultured cells. The aim is to simplify staining procedure, to enhance staining intensity, and to reduce background. Users can perform high quality immunostaining within short period of time using IHC-TekTM Ready To Use (RTU) reagents.